Each year we hold an Audley Villages’ awards ceremony to recognise the outstanding contributions that all our team members bring to each area of our business. In particular, it's a time to recognise those individuals who go above and beyond time and time again. Audley St George’s Place in Edgbaston were awarded the top Care accolade on the evening taking home ‘Care Branch of the Year’. 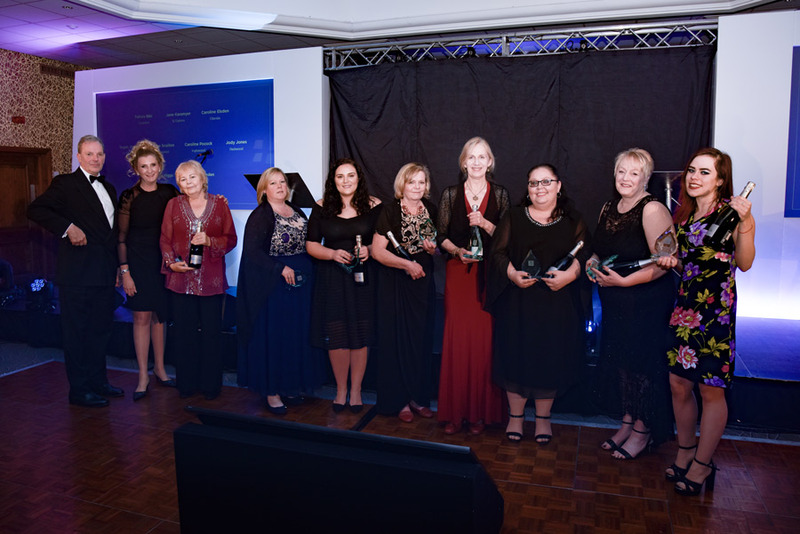 This was not the only success the care team enjoyed on the night as Tegan Jones was also presented with ‘Carer of the Year’. 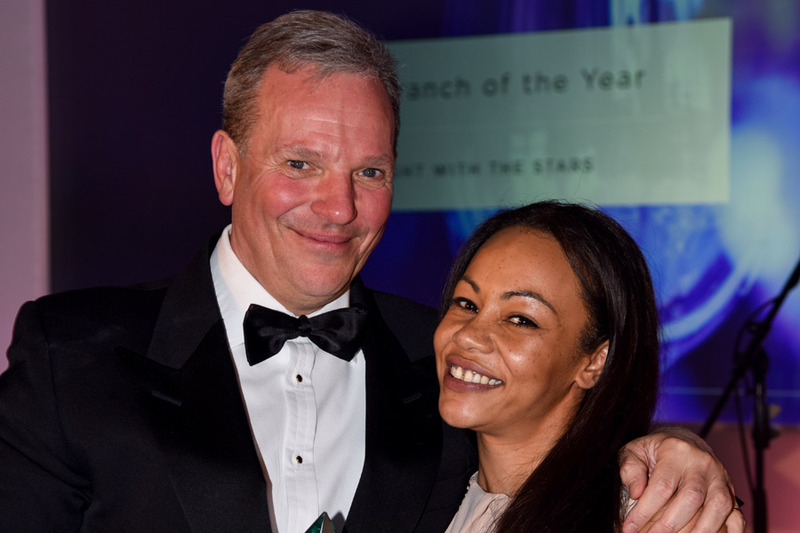 She was recognised for her gentle and kind manner and her wider work supporting the health education of children in Cambodia, confirming her as a brilliant ambassador not only for Audley Villages but the whole care sector. "I’m delighted the teams hard work has been recognised through this award. Their talent and continued dedication always shines through and it is a privilege to be a part of such a strong team." 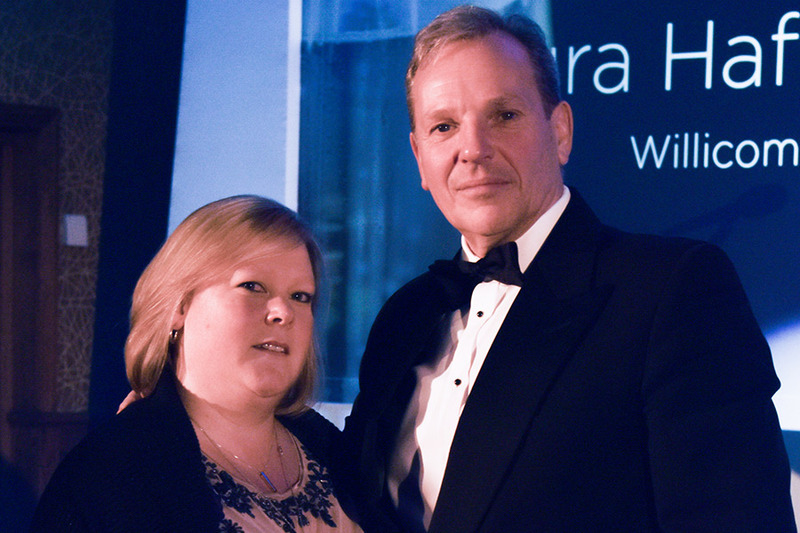 Laura Haffenden was thoroughly deserving of her award for overall ‘Care Star of the Year’ across all Audley villages in recognition of her outstanding work this year. Always striving to go the extra mile for owners at the luxury retirement village, Audley Willicombe Park in Royal Tunbridge Wells, Laura is a great support to the entire team and always in high demand. "I’m so pleased to see my hard work acknowledged but it wouldn’t have been possible without the incredible support from the team here at Audley Willicombe Park. Excellent training and ongoing support at Audley Care teaches us to go over and above and that is crucial in this job." As well as overall winners, we have awards for the Care Star of the Year at each individual village. Congratulations to all the Stars of the evening and thank you for the exceptional service and level of care you offer both owners in an Audley Village and people in the local community. Audley Care teams provide support to help older people live independently for longer. Our specialist carers offer care and support in your own home in an Audley Village and also offer care in the local community, visiting local people with care needs. Trekking through the night for Brighter Futures! In the blue corner… Kamran Ahmad for Cancer Research UK! Nick Sanderson and Paul Morgan share more than just their passion for Audley, they share a birthday!